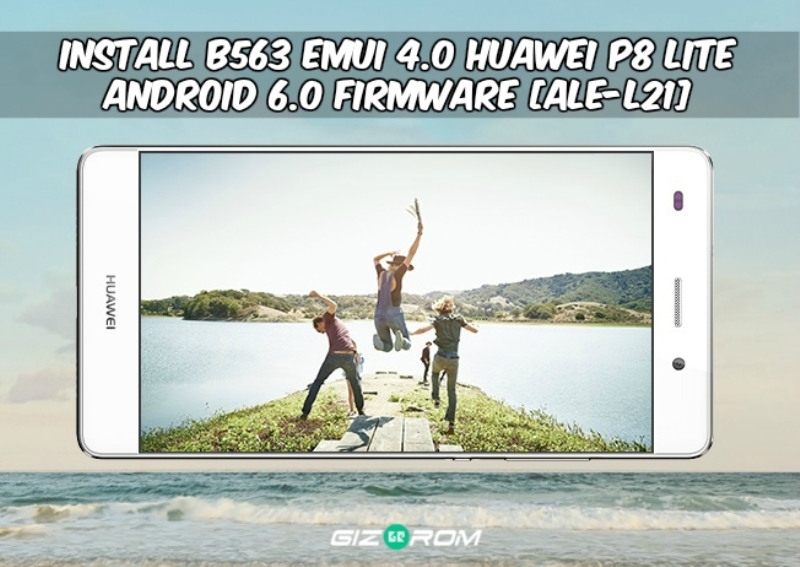 Today we share with you guide to install B563 emui 4.0 Huawei P8 Lite Android 6.0 OTA for the Middle East variant device. Some day ago Huawei released Huawei p8 lite smartphone with stable android 5.0 lollipop emotion UI 4.0.The Huawei_p8 lite is run 1.2 GHz HiSilicon Kirin 620 octa-core and it comes with 2 GB of ram. Internal storage is 16 GB that can be expanded up to 128 GB via a microSD. It has 5.0 inches IPS LCD capacitive touchscreen, 16m colors, with a resolution of 720 x 1280 pixels. Huawei_p8 lite lets you snap brilliant 13-megapixel photos and 5-megapixel. Some Days Ago Huawei update there’s UI that version B563 Many Users Asking that How To update it to Stock_B563 Marshmallow full firmware for Manually flash. We Already Uploaded the Huawei_p8_lite B563 Full firmware. You Can Easy To Install B563 build emui 4.0 Huawei P8 Lite Android 6.0. just scroll down download all files and read the guide carefully. Check your model number and download the full firmware file from below. After Flashing Done Your Phone Automatic Reboot & Enjoy Android Marshmallow. Like, share this post with your friends …..